While I’m laid-up on light-duty, I thought it might be a good time to make some changes to the website. No more “Welcome” page. We have the Fish Room Journal right on the front page. I may do away with my Danionins.com website, so the stock list is going to list all of the fish in my fish room. Clicking on the fish name will take you to a page with info about the fish and any sales info. It’s a “work-in-progress”, so it may take some time to complete. I will most likely add an Articles page and move the articles from the Danionins site over here as well. 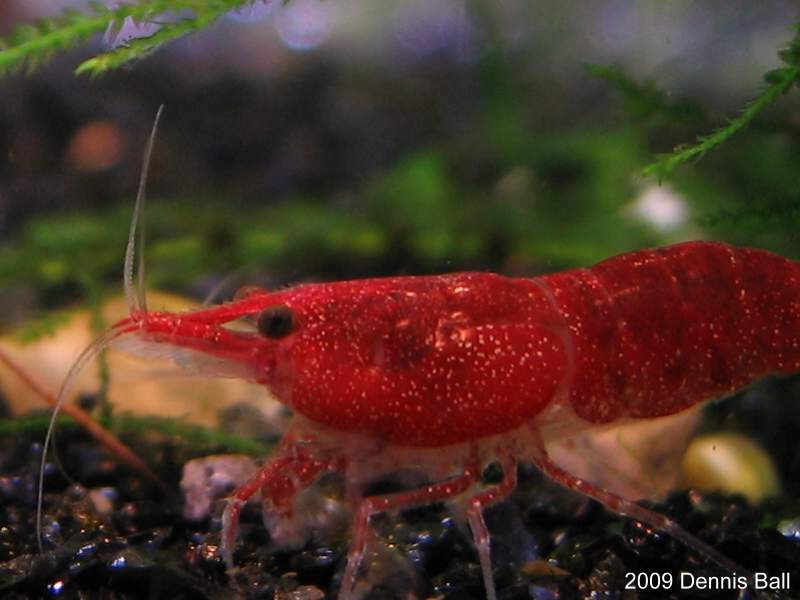 I’ve got some articles on freshwater dwarf shrimp that used to be on the now defunct Arizona Inverts site. I might resurrect those here too.